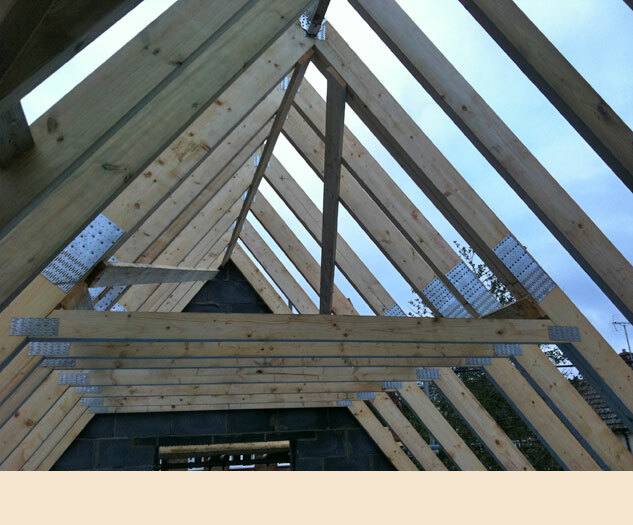 A G Carpentry Ltd offer the full range of Structural '1st fix' carpentry services for both the domestic & commercial market. 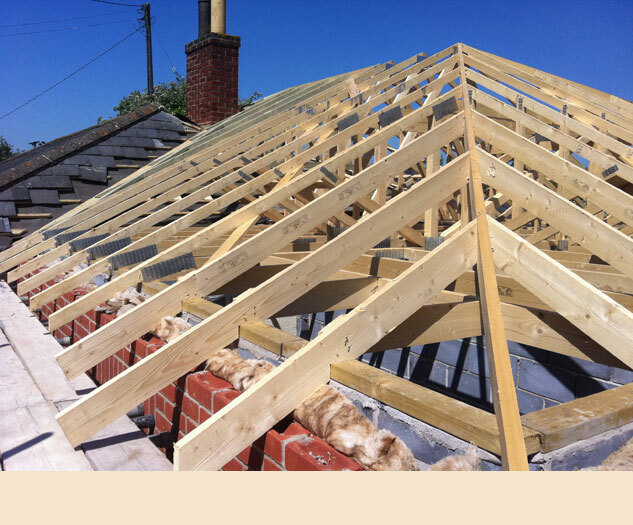 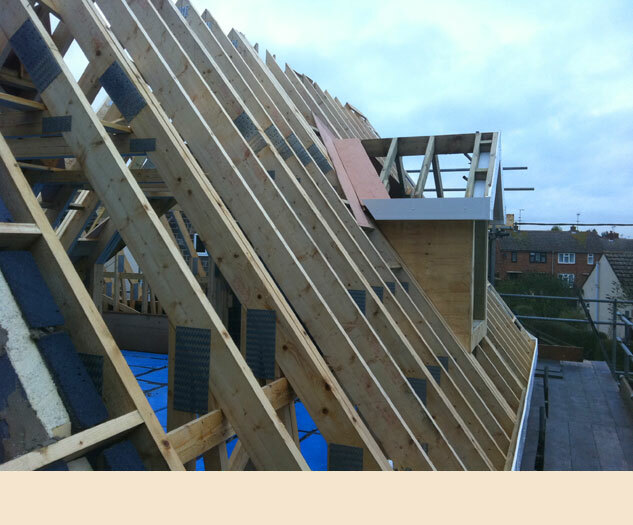 We are able to assist in putting a new roof on an extension, garage conversion or floor joist & floor to a two storey extension. 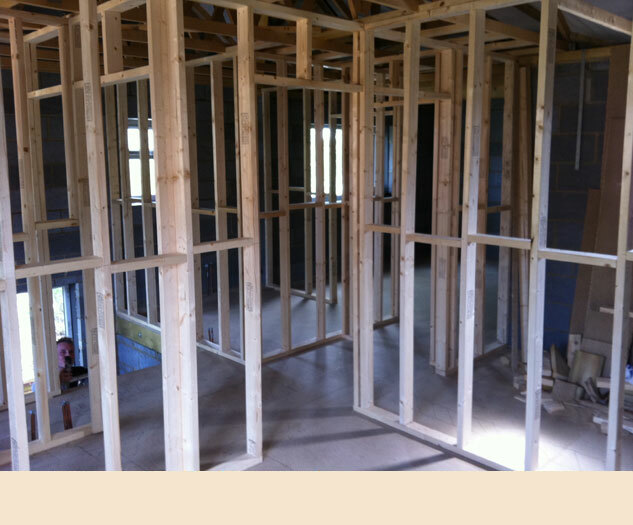 From small one-off residential projects to large scale commercial fittings, A G Carpentry Ltd have the experience & skill to ensure your project is completed on time and to the high quality finish required to meet current regulation building standards.